Integrative Physical Therapy recognizes well being is a skill and we work together to create a self care plan that integrates all aspects of that which makes you human. Well Being is a term that currently does not have scientific consensus, but is generally described as judging life positively and feeling good. 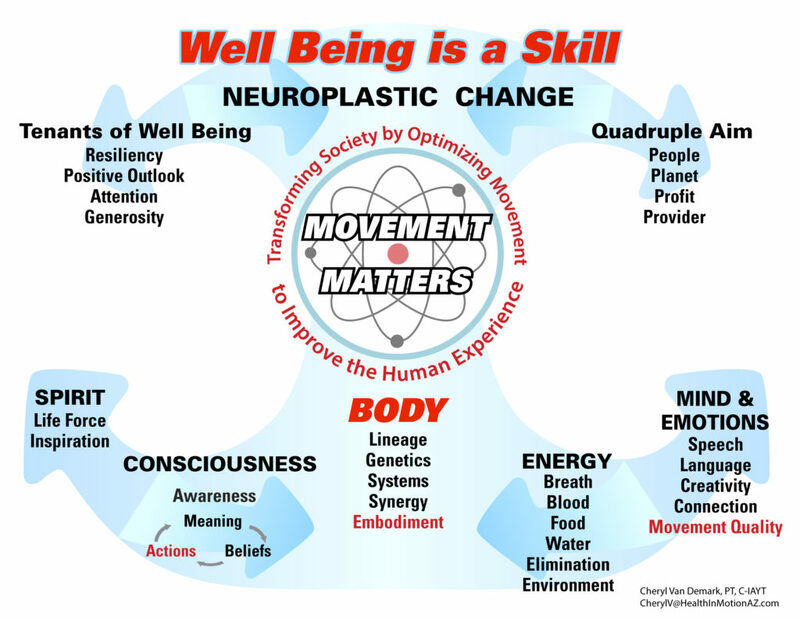 Integrative Physical Therapy recognizes that your MOVEMENT MATTERS! The red text surrounding the atomic symbol in the graphic is the 2030 Vision statement of the American Physical Therapy Association. I choose to be a pioneer of integrative physical therapy practice to embrace what I believe is necessary to realize this vision. When you receive traditional physical therapy, the focus of your care is typically restoration of physical function using movement. Movement literally “matters” by virtue of changing your form. Muscles hypertrophy, connective tissues become more pliable, bones become more dense, postural alignment improves, neural networks improve communication etc. Why stop there in how we view the relationship of movement to healing? If you look deeper into your body’s physical form, you are comprised of matter; that which occupies space and has mass. Your body is a community of trillions of cells that differentiate and organize into systems, suspended in a fluid matrix. (Water is the cell’s solvent and accounts for 2/3 of your mass.) Cellular matter is comprised of the elements of oxygen, hydrogen, carbon & nitrogen. The elements forming your cells are comprised of atomic and subatomic particles, which means you are actually far more space than you are matter! Movement is dependent upon energy: the capacity to move matter. Your cells utilize multiple forms of energy-electrochemical, mechanical and thermal to do the work of sustaining your life. By definition, energy is continually transferred, changes its form and is never destroyed. Thus all living things are fundamentally the same; we are matter, energy and space in a state of perpetual motion. Vitality is a reflection of the state of your energy and dependent upon a right balance of activity and rest. The vital energy of all your body systems is entirely dependent upon the environment within and around your cell which is cleansed when we are at rest. Your energy/vitality is also a direct reflection of the quality of fuel (food) you supply to your body, which is in turn interdependent upon the Earth, Sun, water and air. Earth and Sun function depends on the galaxy, which depends on the Universe and so on. Movement sustains vitality. When you limit in any way your capacity for whole body movement, you adversely influence the environment of your cellular community. In this way, your movement (macro and micro) literally matters you by altering your form by virtue of your cellular functions. The ancients understood this and established healing practices on the basis of this energetic interdependence of people and the cosmos. Somehow in modern medicine, we have overlooked this wisdom in how we care for ourselves, each other and our planet. You have a choice to include ancient knowledge, mystic wisdom and love in your self-care to support your health care. Research into contemplative neuroscience is experiencing explosive growth to define the mechanisms by which these practices have eased human suffering through the ages. What does Integrative Physical Therapy Integrate? As a certified yoga therapist, Cheryl Van Demark acts as your guide in discovery of Yoga as the complete life science it is. Yoga therapy is the process of empowering individuals to progress toward improved health and well-being through the application of the teachings and practices of yoga. Yoga therapy leads you on an intriguing, intimate, treasure hunt to remember your innate healing capacity and to recover your vitality. Yoga philosophy provides the map, the practices provide tools, and your body provides the vehicle for your exploration! Your yoga therapy exploration is taken through the lens of the yogic view of the human as sheathed in 5 treasures. These originate from subtle fields of energy, beginning with spirit and consciousness), evolve into mind, then eventually take gross physical form as body empowered with vital energies. Yoga views the body to be constituted by a combination of five interrelated elements: Earth Water Fire Air and Space; each related to unique aspects of our anatomy, physiology and the various energies (thermal,chemical,electrical,mechanical) that control the body. Your yoga therapy services may be continued on a session by session basis thereafter. 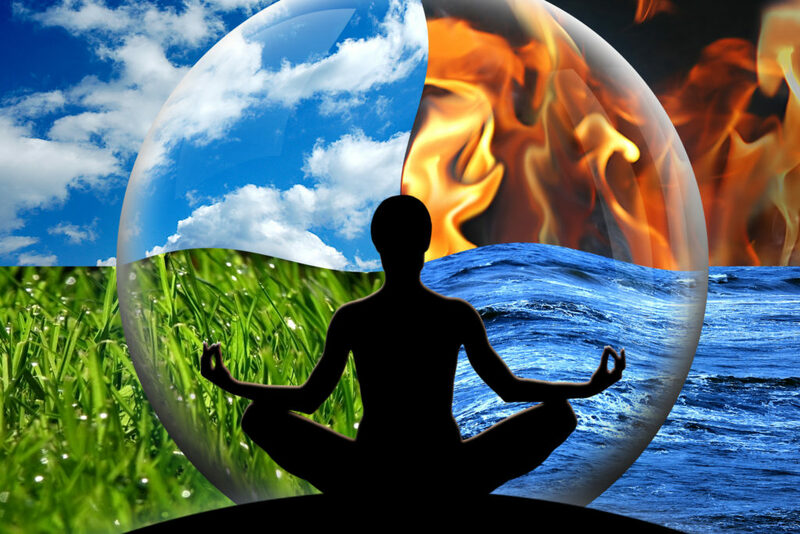 Our 5 treasures are inextricably intertwined in generating and sustaining optimal well-being. In the yoga paradigm, all forms of disease, dis-ease/discomfort are understood to begin in the subtle energy realms before manifesting in gross form. Loss of relationship between any of your five treasures, compromises all of them. The treasure hunt taken in our yoga therapy process helps restore a natural state of balance within and between your treasures optimize your state of well-being! Engaging yoga therapy is not like attending a yoga class where the focus is typically limited to practicing yoga postures, basic breath awareness and brief relaxation. Yoga class settings barely allow teachers to scratch the surface of the potential yoga holds for shaping your well-being. In contrast, the process of yoga therapy engages a wide scope of yoga practices to gradually re-empower individuals to become conscious that they presently possess an essential nature that is inherently whole, innately loving, and not subject to any form of suffering. Cheryl Van Demark has developed a wide range of manual therapy skills that she adapts to meet the needs and comfort of each patient she has the honor to treat. While both Yoga Therapy and Reiki practices wisely guide reintegration of the multiple forms of energy empowering our body systems, our myofascial tissues often benefit from the addition of direct/ hands on mobilization of our tissues to restore optimal alignment and fluid movement. Cheryl Van Demark invites interested clients to receive Reiki as part of your therapeutic session. 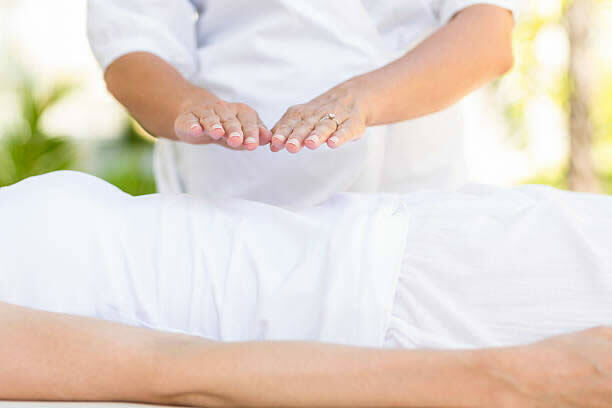 Reiki may be understood as a universal healing energy we can choose to experience through practitioners who have been trained and attuned to sense and share its flow with you. 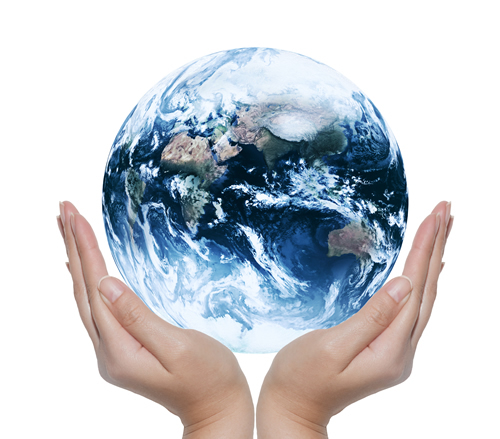 Reiki evolved as a Japanese healing art that is now practiced world-wide. It is not affilitated with any religion. Healing Reiki energy wisely guides itself, acting via the practitioner’s hand placements on or over the receiver’s body. Cheryl is certified in both the Usui Level2 and Holy Fire Reiki master practices.